Absolutely Stunning, Just Under 1,000 Sf, 2 Bedroom + Den, 1 Washroom, Laundry, Over-Sized Ensuite Locker, 1 Parking. Features A Large Gourmet Kitchen, New Backsplash & Stainless Steel Appliances. Large Laundry Room. Large Master Bedroom With His/Her Closet. 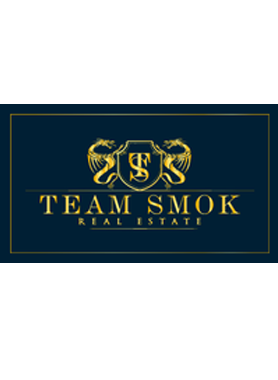 Hi Team Smok, When I was browsing http://realestatechannel.ca I found your listing. Please send me more information about 550 Webb. Thank you.